Max Verstappen says he regrets nothing about shoving Esteban Ocon after Sunday's Brazilian grand prix. "No. 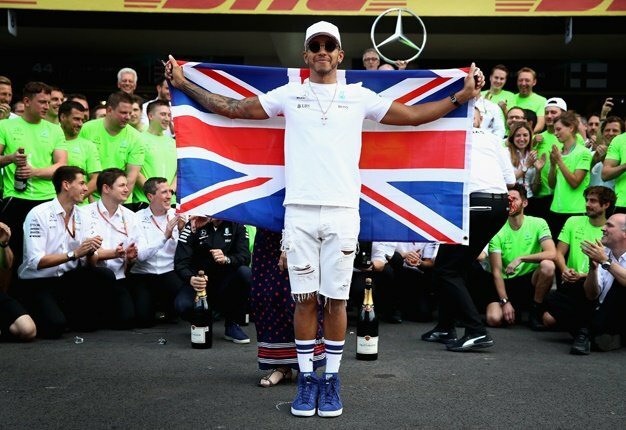 I'm just annoyed about not winning," the Red Bull driver said on the Peptalk programme on Ziggo Sport. Verstappen says it was Frenchman Ocon's reaction to the incident that prompted his anger. "I wanted to know what was happening with him and he just did a big grin and said 'I was faster than you'. He didn't say he apologised and in fact reacted the opposite way," said the 21-year-old. "I wanted to be positive for my mechanics, but then you see someone like that who does not even say sorry for what happened. "You do not expect to be hit by a laggard. I'm glad my dad wasn't there," said Verstappen, whose father Jos is famous for his short temper. Some have said Verstappen's reaction was because of a long rivalry with Ocon in the junior categories. 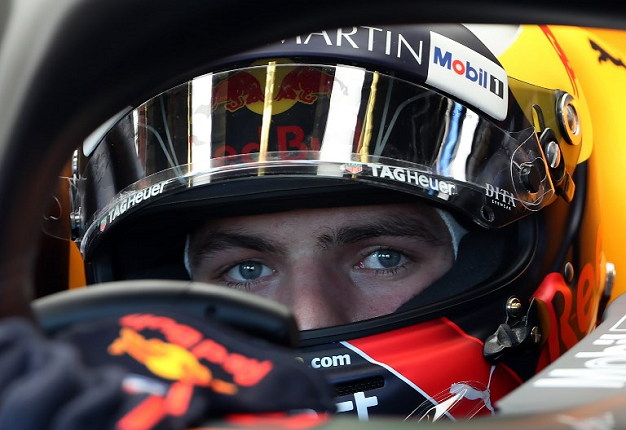 When asked about that, Verstappen answered: "He is not a competitor of mine in Formula 1. I focus on myself and the people I have to beat." Others think the Dutchman might benefit from the help of a psychologist, but Verstappen insisted: "If they come to me with a psychologist, I'll kick them out right away. "You have to stand firmly in your own shoes. I don't need anyone. My father is a bit like a psychologist anyway," he smiled.